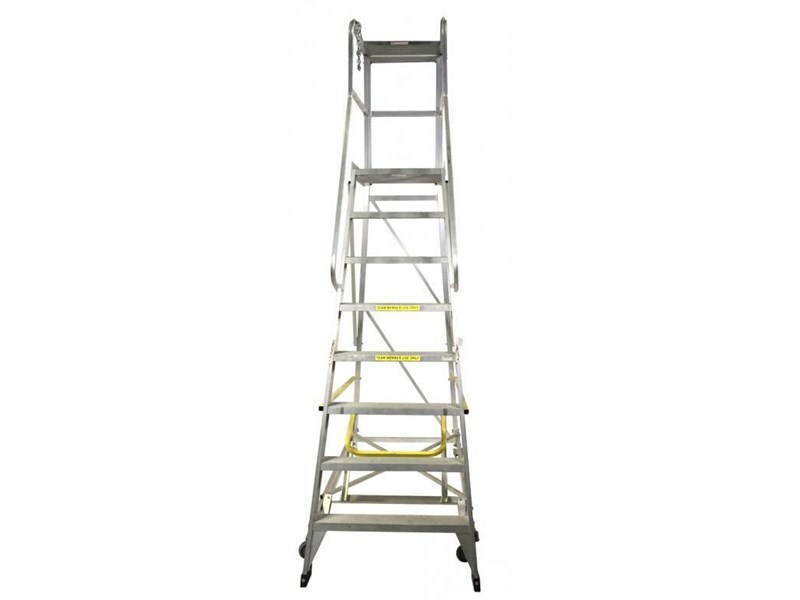 Order Picking Ladders are designed for safe, easy and efficient use around the warehouse or workplace. 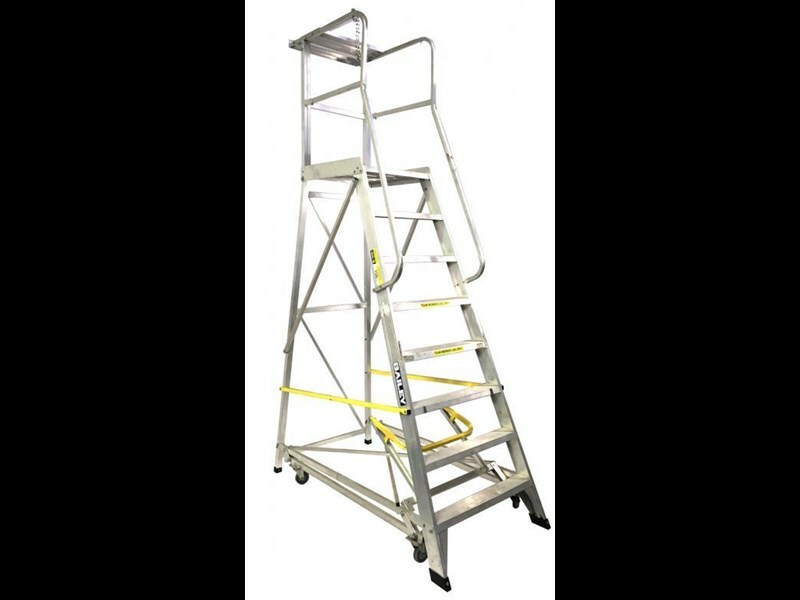 Incorporating a large, stable work platform (500mm x 510mm) and a strong welded frame construction. 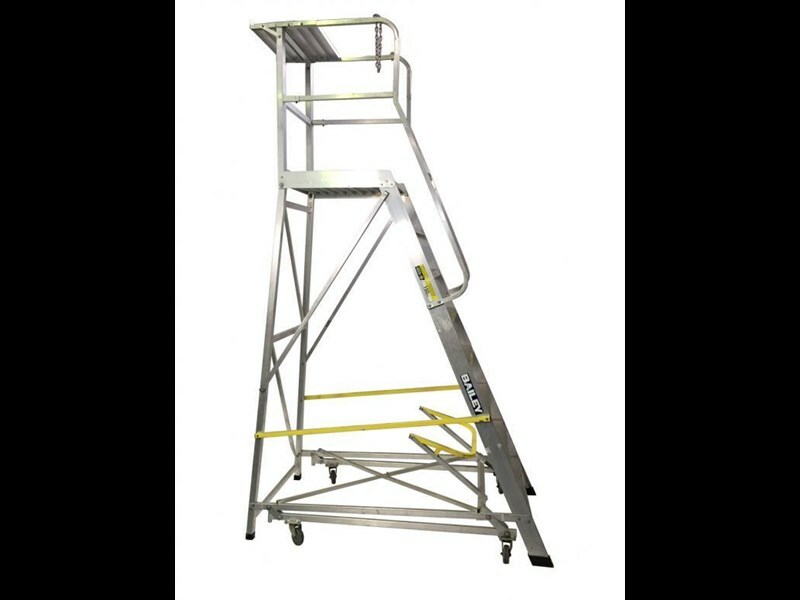 This Order picker makes stock picking a breeze.